This LX LP300 single speed 3.0HP hot tub pump is found on many makes of hot tubs and spa, including Canadian Spas and Hotspring. 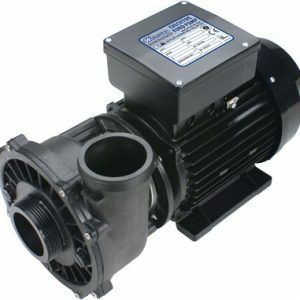 LP300 – 1 speed 3 HP Chinese pump perfect for an American replacement and half the price. 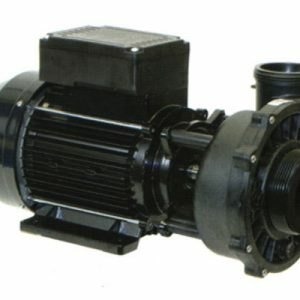 This single speed spa pump is found on many Chinese hot tubs and is used as a booster pump.